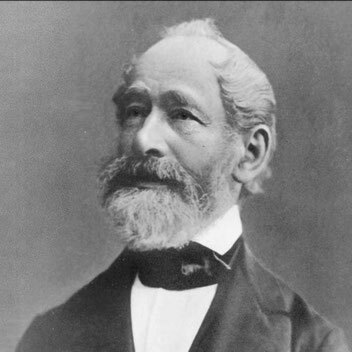 In order to stay competitive, Carl Zeiss began to manufacture compound microscopes. He resisted the trial-and-error approach common at the time and understood the necessity of uniting theory and practice. Working closely with Ernst Abbe, Zeiss ultimately achieved his goal by investing heavily in scientifically calculated microscopes. You can explore the beginnings and evolution of this unique company in our exhibit. 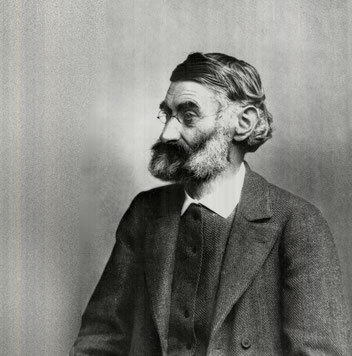 In 1866, Ernst Abbe joined the Zeiss Workshop as a scientist and began looking for ways to improve microscopic imaging. This partnership with Abbe was a decisive first step on the path to transforming the Zeiss Workshop into a world-renowned company. In addition to highlighting Abbe's work as a scientist, entrepreneur and university lecturer, our exhibit also focuses on his socio-political commitment. 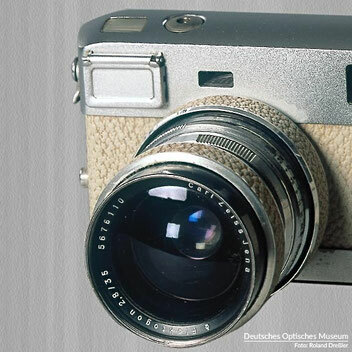 The advances in microscope manufacturinge required high-quality optical glass. In 1884, Otto Schott founded the Glastechnische Laboratorium Schott & Genossen in Jena, where he produced new types of optical glass. These enabled the manufacturinge of high-quality optical instruments. Here we present Schott's collaboration with Zeiss and Abbe and the history of the glass factory. Eyeglasses have become so commonplace we hardly notice them. Our exhibit features selected objects from one of the largest eyeglass collections in Europe. 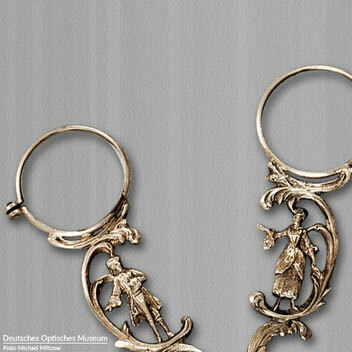 Visitors can discover not only the wide variety of shapes and materials used for eyeglasses as these evolved over eight centuries, but also the unusual ways people employed this major discovery from the Middle Ages. A look at the history of visual aids also reflects the importance of eyeglasses and their wearers in society at any given time. Among all the sensory organs in the human body, the eye is of particular importance. People have been investigating eye diseases, defective vision and the visual process from Antiquity all the way through the present day. 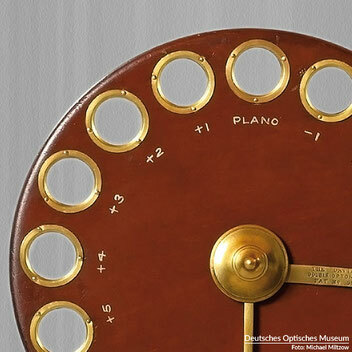 Learn about the origins of eye care and optics for correcting people's vision to better understand of how these instruments evolved over time. How good is your vision? Take one of our state-of-the-art vision tests to check your visual acuity! Over its 400-year history, the microscope has gone from an optical magnifying device used by aficionados to a key research tool in science, technology and industry. This comprehensive exhibit takes visitors on a journey through the different stages in the history of the microscope. The objects in our exhibit range from the flea glass and variable microscopes from the Baroque period all the way to cutting-edge research instruments. 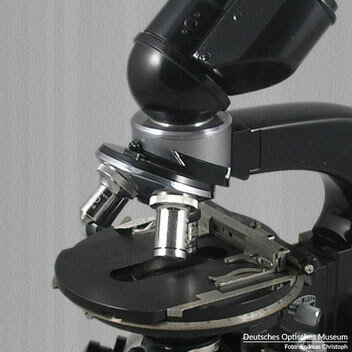 You can also try out different microscopes on display for a unique look at the microcosm. For a long time, it fell to portrait painters to preserve and reproduce lifelike images. 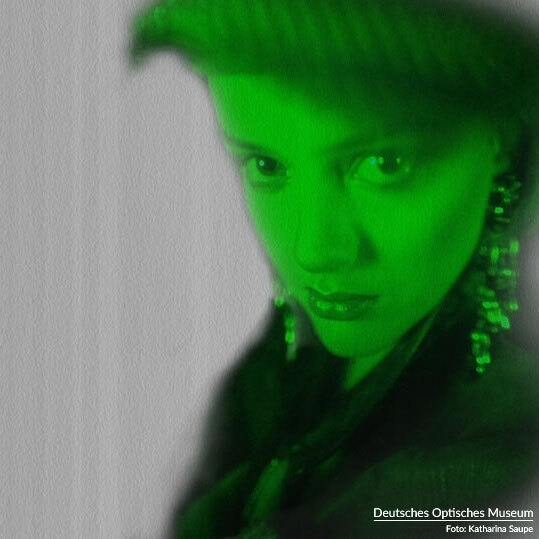 Yet the race was on to develop an independent medium for imaging reality – writing with light. Our exhibit shows what hurdles had to be overcome over the past decades. Innovative photographic techniques, cameras and lenses demonstrate the rapid development of a technology that has since become part and parcel of our daily liveswe now simply take for granted. 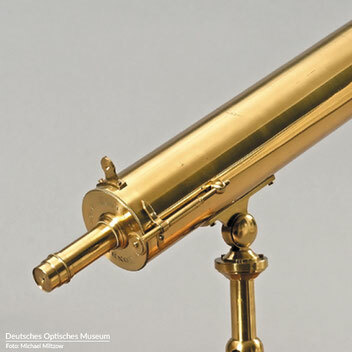 The first telescopes were likely produced by Dutch optics experts in the 17th century. Our impressive exhibit shows you just how master craftsmen, engineers and scientists took a simple discovery and transformed it into a high-quality instrument. Jena around 1866 – a burgeoning city with around approximately 8,000 inhabitants. 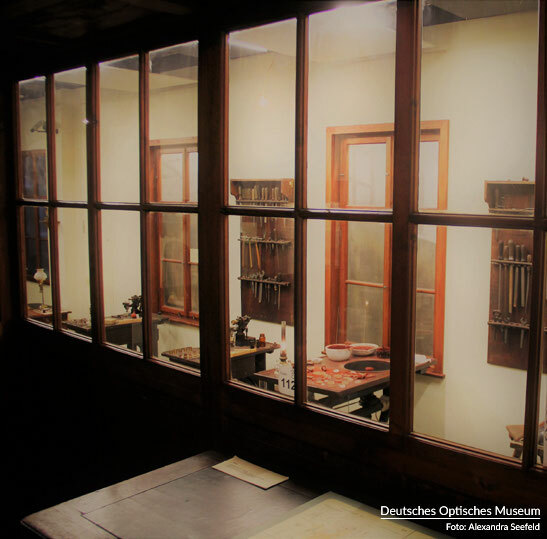 At Johannisplatz 10, Carl Zeiss worked diligently in his workshop for precision mechanics. 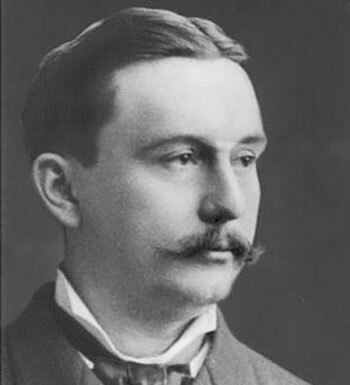 Each day, microscopes were produced using the trial and error method. This recreated historic Zeiss Workshop brings history to life. Learn more about daily life and work in that period and what groundbreaking discovery by Ernst Abbe made it possible to produce microscopes on a solid scientific foundation. Every Saturday and Sunday at 11:30 am, you have the opportunity to take part in a public tour and immerse yourself in the 19th century. For ancient civilizations, the sky was not just a source of awe, but also had practical applications. The stars guided people in the right direction, helped them measure time and had religious connotations. Yet the path from the first celestial globe to modern projection systems was long and challenging. 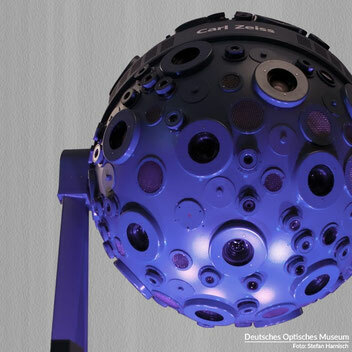 Discover for yourself how the planetarium developed in this exciting exhibit. Particular attention is paid to the projection systems from ZEISS. Experience this fascinating world of 3D images. We already encounter a wide range of holograms in daily life. Just have a look at your ID or a euro or dollar bill. Thanks to the achievements of Dennis Gábor, we have the necessary tools to produce secure documents. This exhibits features impressive holograms that will delight and surprise visitors. Develop a new perspective on the world of holography that goes beyond what we experience every dayin our daily routine.